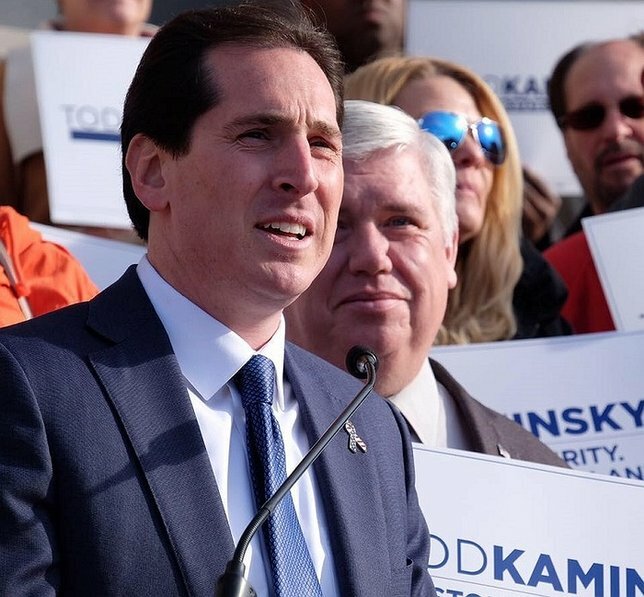 Senator Todd Kaminsky is officially opening his new headquarters and launching his re-election campaign in Rockville Centre. Kaminsky to rally with supporters, elected officials as he kicks off his reelection campaign. Photo by: Todd Kaminsky, via Facebook. Senator Kaminsky has spent his career fighting for Long Island families and working to end government corruption. As a federal prosecutor representing Long Island, Brooklyn and Queens, and as acting deputy chief of the Public Integrity Section, Todd took down corrupt elected officials, drug kingpins and other major felons. In April, 2016, Todd won a Special Election to replace Dean Skelos and immediately began serving the South Shore in the State Senate. During his time in the Senate and State Assembly, Todd fought for and won ethics reforms, one of the largest middle class tax breaks in state history, aid for Sandy victims, and a historic $20million increase in funding for South Shore school districts. Subject: LongIsland.com - Your Name sent you Article details of "Senator Todd Kaminsky to Open Campaign Headquarters in Rockville Centre"